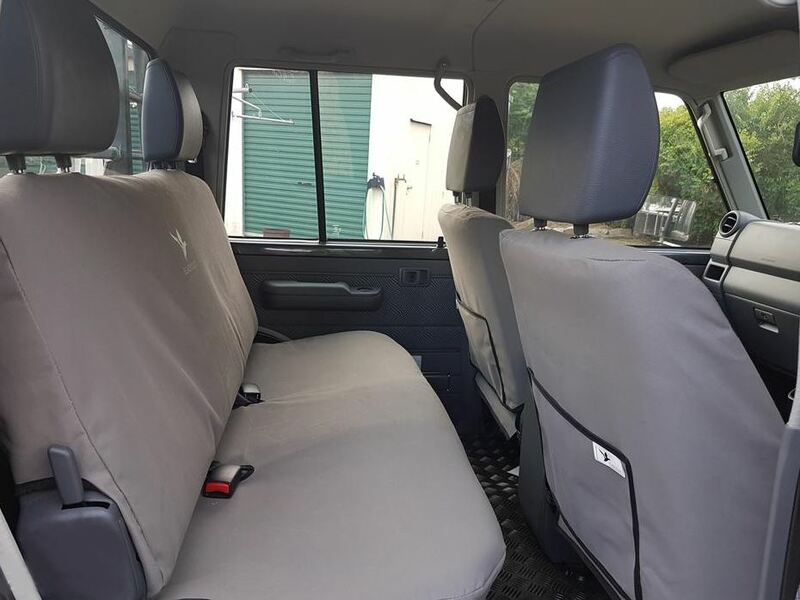 Home/PRODUCTS/AUTOMOTIVE/AUTOMOTIVE PRODUCT RANGE/4WD'S, CARS, UTES & COMMERCIALS & BUSES/Suitable for TOYOTA/Suitable for LANDCRUISER UTE/Suitable for 70 Series DUAL CABS (ALL)./ From 09/2016 "Current Model" 70 SERIES VDJ79R DUAL CABS /BLACK DUCK SEAT COVERS - Dual Cab COMPLETE Front & Rear - Suitable for TOYOTA LANDCRUISER 70 series VDJ79 2017 UPGRADE from 09/2016 onwards " Current Model ". 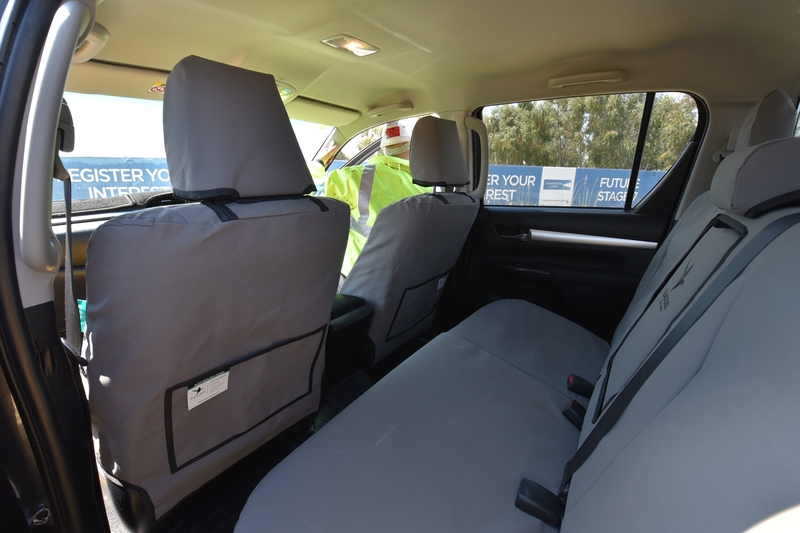 We guarantee you will receive the correct BLACK DUCK seat cover to suit your LANDCRUISER 79 Series Dual Cab when you fill out our online "Confirmation Form". 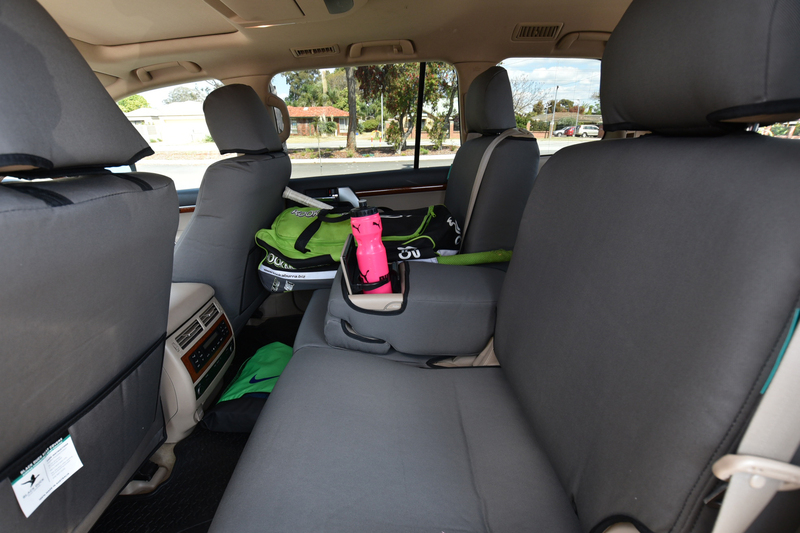 A link to this form is emailed along with your Tax Invoice immediately after your payment is received. 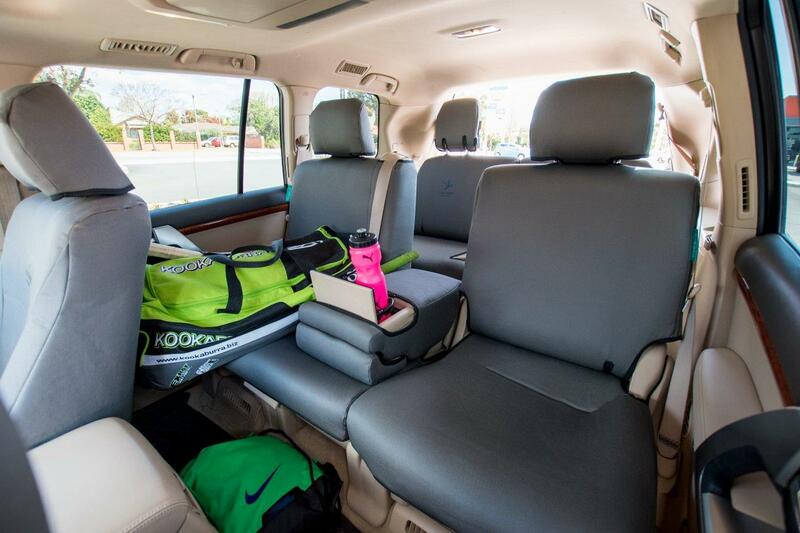 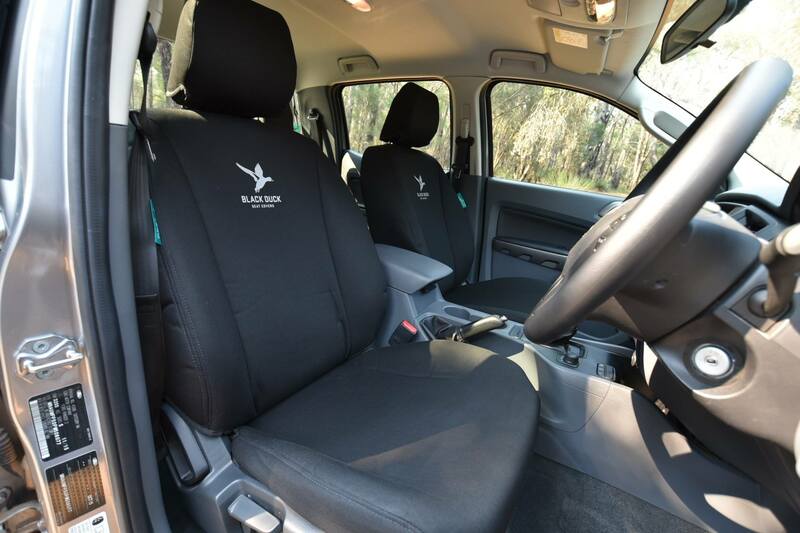 MILLER CANVAS are an ONLINE retailer of BLACK DUCK SEAT COVERS manufactured in Perth by Black Duck™ suitable for TOYOTA LANDCRUISER 70 - 79 series VDJ79 Dual Cab 2017 UPGRADE. 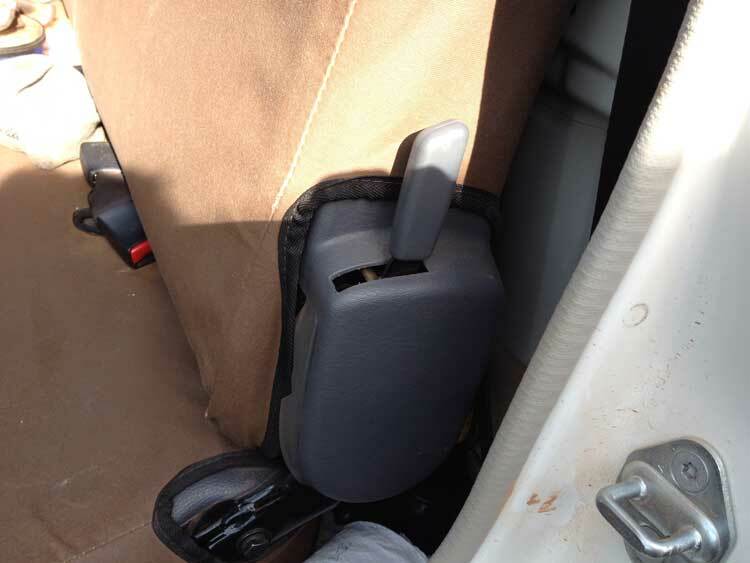 Make sure you fit black duck seat covers that are custom designed to be suitable for Current Modle Toyota Landcruiser 70 - 79 series Double cabs. 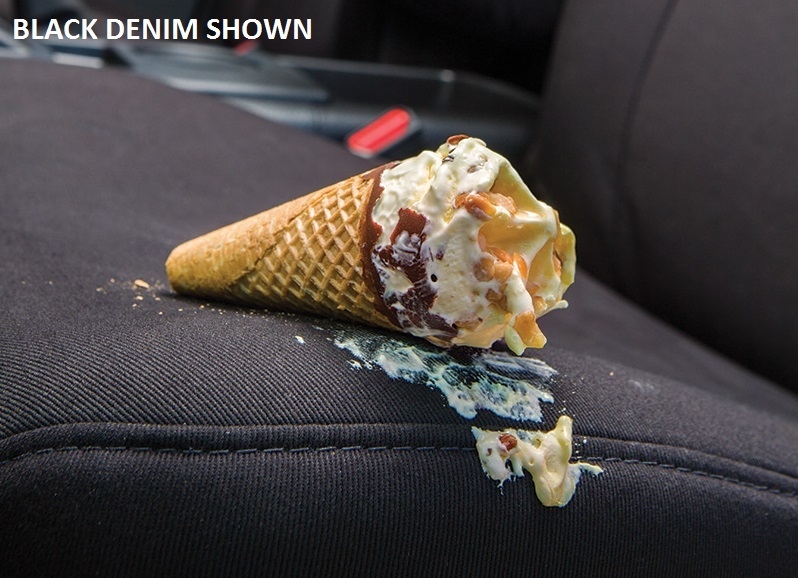 Date: From 09/2016, 2017, 2018, 2019 and onwards. 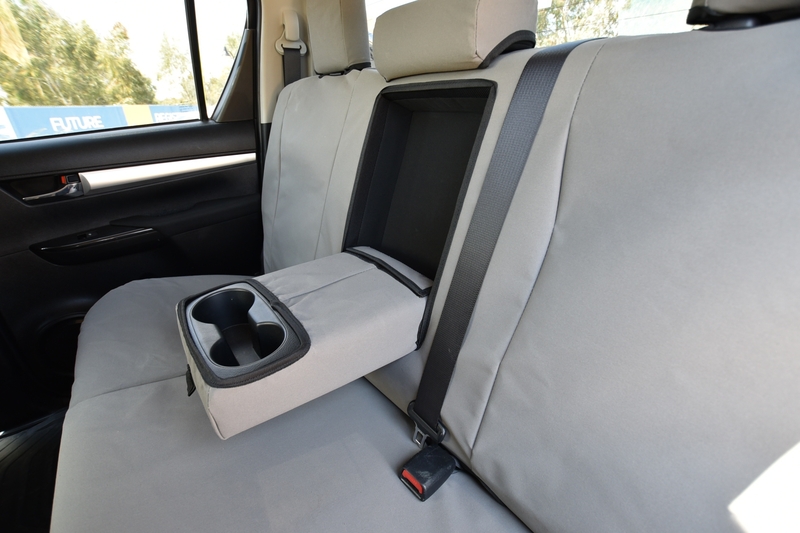 Click here for front seats only. 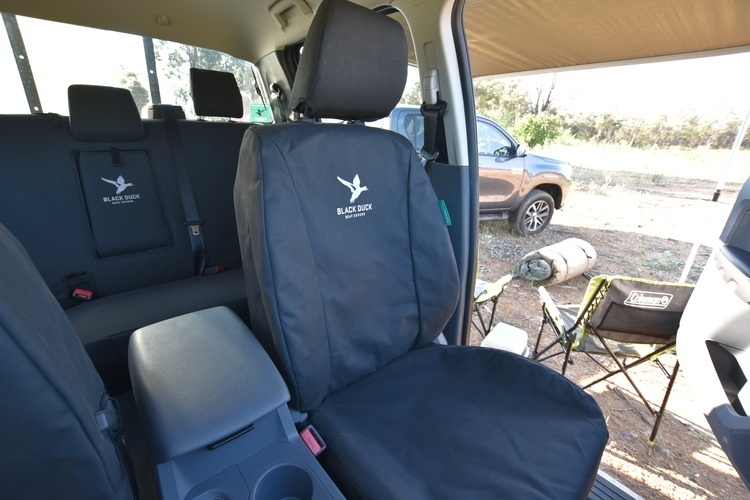 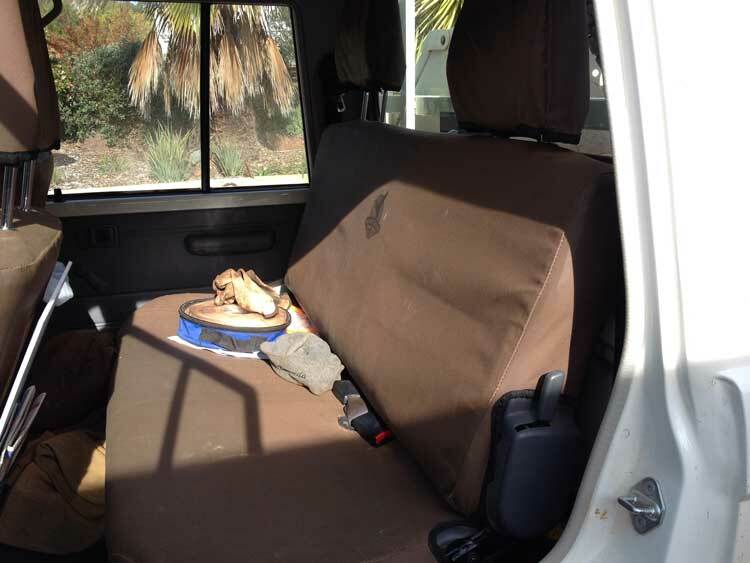 Max strength: The use of the right mix of Polyester (the strength component) means these seat covers have a very high strength rating and they are extremely durable and hard wearing and are suitable for Landcruiser 79 series Dual Cab 2017 UPGRADE. 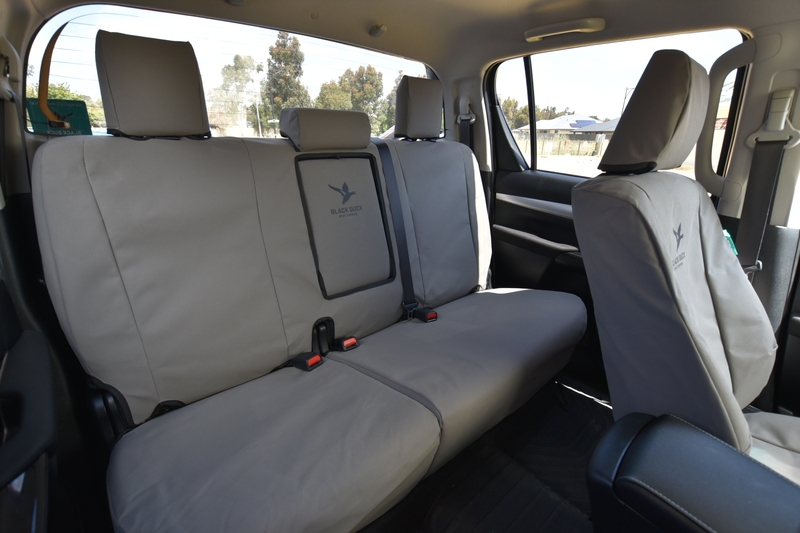 Miller Canvas are one of Australia's leading online retailers of Black Duck Canvas and Black Duck Denim Seat Covers for 70 Series suitable for use in Landcruiser 70 - 79 series Dual Cab VDJ79 2017 UPGRADE including 2016, 2017, 2018, 2019.